We think that finding the right book to match your holiday is like pairing food and wine: one should bring out the best in the other. 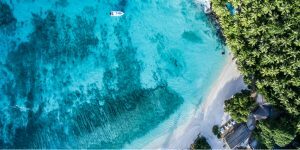 To get you started on the road to a sizzling sun-lounger read, we’ve picked 5 European destinations and matched them with an equally intoxicating book. So feast on and drink up for a double dose of escapism. With romantic beaches, a glamourous history and plenty of Belle-Epoque jewels, it’s no wonder France’s Côte D’Azur has inspired some sparkling prose. Despite its tragic slant, the Mediterranean sun shines through F. Scott Fitzgerald’s Tender is the Night – an intoxicating novel alight with the grandeur of the rich, famous and beautiful of the early twentieth century. 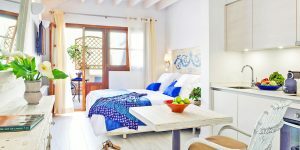 It’s best enjoyed at Les Rosees, set just above super-cool Cannes, or in your very own stylish villa close to sandy Keller Beach. 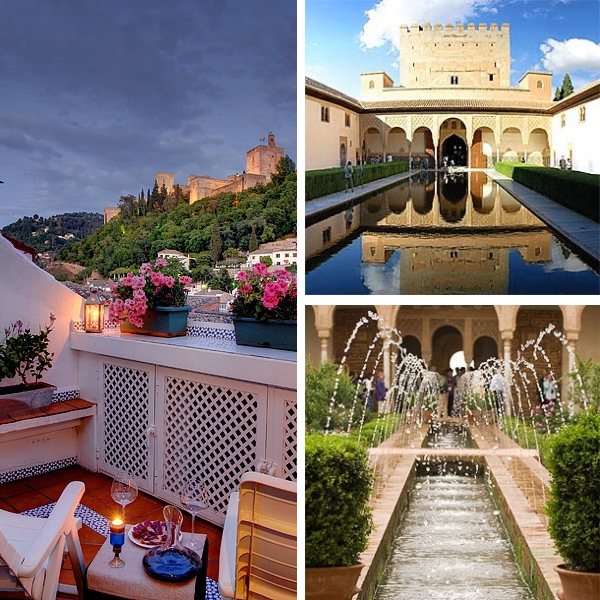 With its mountain backdrop, tree-lined centre and imposing Alhambra, it’s no wonder that Granada gave renowned Spanish poet Frederico García Lorca an inclination for flamboyant and achingly beautiful verse. His fame and subject matter may have far outstretched this pretty Andalucian city, but his avant-garde writing sits perfectly with its impressive grandiosity. Where else could you enjoy Lorca’s poems except on a terrace with views of the moonlit Alhambra? 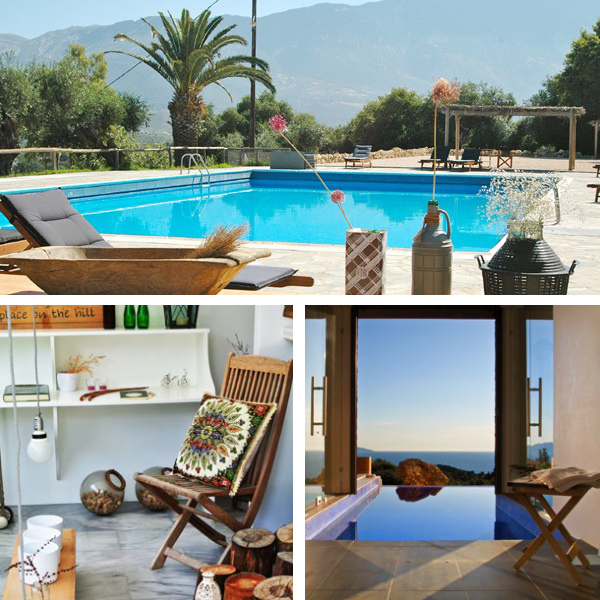 Our favourites can be found at Carmen del Cobertizo and Muralla Ziri Boutique Apartments. With dramatic mountains, sandy beaches and fantastic city life to explore, you’re going to want a book that provides plenty of fun for little effort. Cue The Vacationers, a gentle holiday read following New York family the Posts on their trip to this Balearic isle. Expect a Mallorca-based maelstrom of family gripes and hidden secrets. We recommend soaking up the story within easy reach of beach and mountains at Son Brull Hotel and Spa, or on a family break at stunning Ca’s Penelope. Widely acknowledged as one of the most important modern Italian novels, The Leopard dramatizes the unification of Italy under Garibaldi through the eyes of the aristocratic Sicilian Salina family. It’s an important book with a grand narrative. Back on the mainland, E. M. Forster’s A Room with a View is no less engaging; it follows Lucy, a fraught and prim English girl embarking on a tour of Italy and negotiating tangled romance in the lead up to World War II. 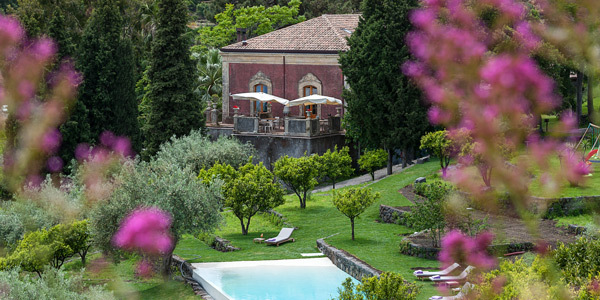 For a taste of aristocratic Sicily, we suggest enjoying The Leopard at palatial Monaci delle Terre Nere. 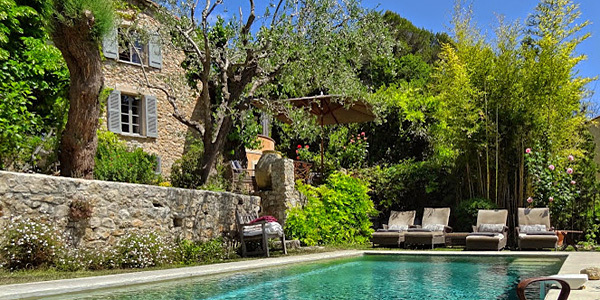 Or begin your Italy trip alongside Lucy in Florence’s Riva Lofts. An enveloping, beautiful and history-rich destination like Greece deserves the concentration of an epic tome. If you can handle the war-torn and iconic narrative of Homer’s Odyssey then it’s worth the read, but perhaps more suited to long, lazy poolside days is the Kefalonia-based Captain Corelli’s Mandolin – a wonderfully hypnotic novel that swings between joyful and bleak. The setting of Captain Corelli also happens to be one of Greece’s most popular islands. My Little Place on the Hill and Chalikeri Luxury Villas capture its breath-taking majesty.